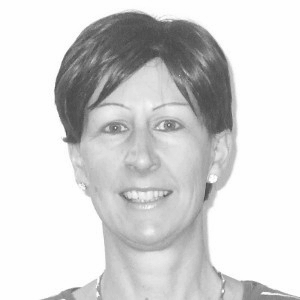 Alison studied at Glasgow University where she achieved her Bachelor of Accountancy in 1986 subsequently qualifying as a Chartered Accountant in 1990 while working for Touche Ross Chartered Accountants. After working in private practice for a number of years she made her first move into industry in 2000 when she became Group Financial Accountant for a renowned international marine manufacturing company and subsequently Divisional Financial Controller for a US supply chain solutions corporation. After a short career break to have her family she joined Pexel in 2009 as Company Accountant and is enjoying the variety of work and challenges this role brings.